On Saturday, September 15th, FEIT's master craftsman will be visiting the shop from southern China—where the FEIT production studio is located—for an exclusive live demonstration of their industry defining hand-sewing process that takes place on every pair of FEIT's classic Goodyear welted vegetable-tanned shoes. Each shoe is constructed from a single piece of leather and hand-stitched at the heel, completely seamless, ensuring comfort and allowing the shoe to break in naturally and eventually shape and mold to the foot. Interactive workshops will be held throughout the day. Stop by the shop to view the craftsmanship up close, shop the newly dropped Fall Winter 2018 collection, and preview Spring Summer 2019 collection. RSVP here to attend or contact us to learn more. The global footwear industry will grow to over USD 320 billion by 2023, a staggering increase from USD 246 billion in 2017. Fueling the growth is the proliferation of mass production and the use of cheap synthetic materials and automation. The harmful impact on the environment unfortunately grows alongside in sync. 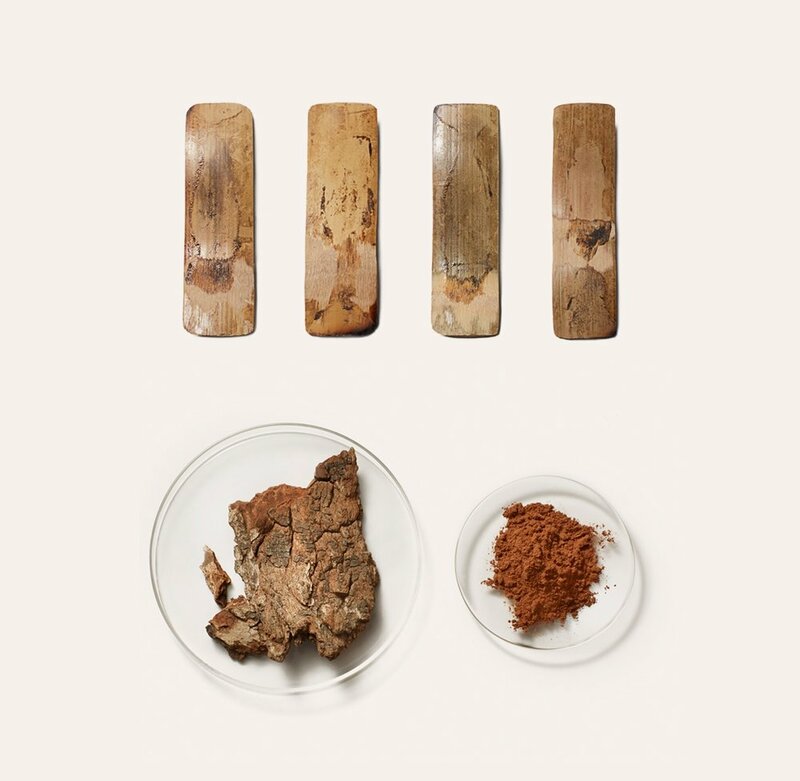 FEIT believes that creating high-quality, handmade shoes from natural materials will reduce production of harmful pollutants and our dependence on petroleum and landfills, while also extending the lifespan of each pair of shoes made. Skillfully hand-built by one craftsman from start to finish, FEIT adheres to a strict policy of using biological materials and natural treatments where possible. Natural materials breathe, patina, take on the shape of, and become one with, the wearer. Read more here about FEIT principles on construction and materials. Designed by Tull Price in New York, all FEIT products are built entirely by hand from natural materials and produced in limited numbers with a carefully selected group of master craftspeople from around the world. FEIT was founded as an evolution of consumerism and production, moving away from volume and excess and towards quality, sustainability, and the pursuit of product integrity. FEIT operates two brick and mortar stores in New York and one in Sydney, and an online shop that ships internationally. Join us in welcoming Daniel Torjman, Founder of 18 Waits at AB Fits! 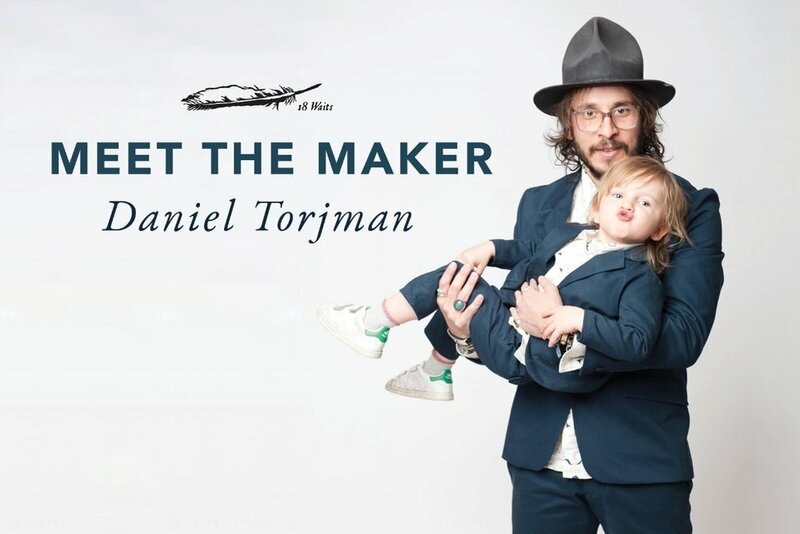 Founder and Creative Director, Daniel Torjman, cut his teeth first at New York's Fashion Institute of Technology and then as a production manager for Rogan where he helped open the flagship store in Tribeca. Returning to Canada, Daniel turned his attentions to conceptualizing and launching 18 Waits. 18 Waits emphasizes quality in its materials and craftsmanship with a lineup of products made by artisans and manufacturers in Canada and the United States. He enjoys Rock & Roll music, traveling and adventures in the great outdoors with his wife Julia, son Hopper Hunter and their husky Alice Cooper. For the Spring/Summer 2018 collection – Sunshine | Moonlight – 18 Waits is digging deeper into the desert landscape of the American southwest. They are particularly interested in the relationship between light and dark, sunshine and moonlight, and how they respectively create bright starkness or dark shadows, depending on the time of day or night. The light of the desert – or lack thereof – creates such great imagery and varies dramatically between dusk, dawn, high noon, and twilight. This season, they were inspired by Georgia O’Keeffe - one of the most significant and trailblazing American modernist artists of the twentieth century. Her profound landscapes, mountain ranges, and images of bones against the stark desert skies are the iconic images that influenced us for this collection. They found inspiration in the light and mood of her paintings, as well as the spirit of the of the New Mexican terrain. O’Keefe’s use of light provoked the idea to explore the relationship between light and dark; sunshine and moonlight. The lightness, darkness, starkness and shadows of a desert vista informs the color story and pattern choices for this collection to wear during the day and at night, in the city and out in the wilds.